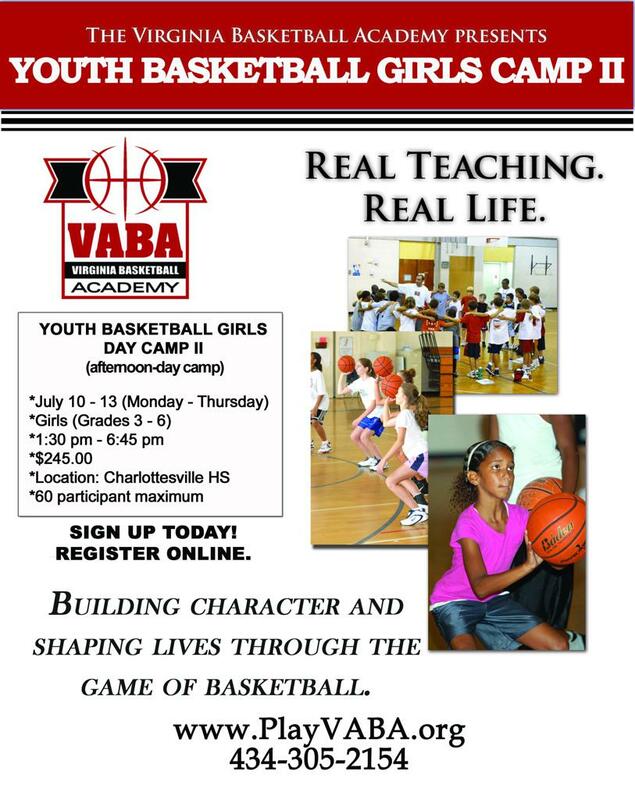 Check out VABA's 2017 Youth Girls Day Camp II! FUN, DEVELOPMENTAL & WONDERFUL COACHES! Click here -->for Girls Day Camp II details!